Iran’s new Oil Minister, Bijan Namdar-Zanganeh — after years of All-Is-Well messages by the Ahmadinejad Government — has implicitly acknowledged the effects of falling production and exports. 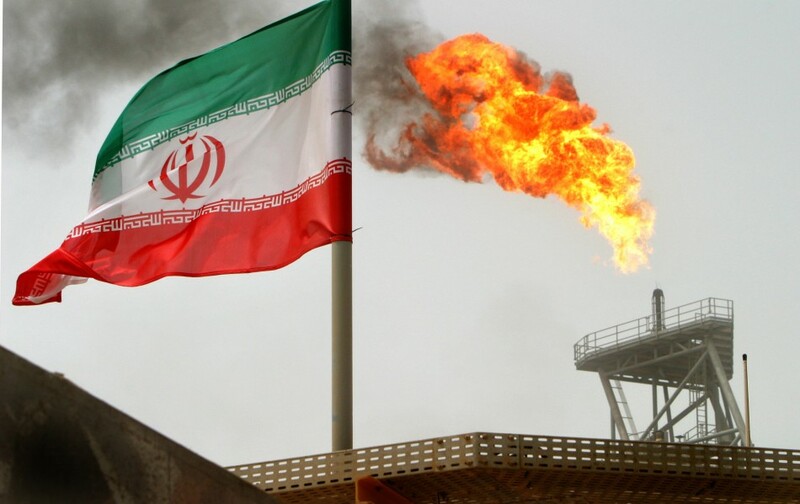 Iran’s oil production was more than 4 million barrels per day at the start of 2012 but, amid US-led sanctions, has fallen to 2.6 million barrels per day, its lowest level since the 1980s. Rustam Qassemi, the outgoing Oil Minister and former head of the Revolutionary Guards’ engineering arm Khatam al-Anbia, has been appointed Senior Advisor to the Minister of Defense. The Rouhani Government has announced that the Budget Directorate will submit a revision of the Ahmadinejad administration’s “unrealistic revenues” and provisions in its 2013-2014 budget to the President by next Wednesday. Rouhani will submit the budget revision to the Parliament by September 11. Last week Rouhani’s 1st Vice President Eshagh Jahangiri criticized the Ahmadinejad administration for its budget and said the new Government must plan on the basis of 45% less revenues. Iran’s oil exports to China — its largest customer — are down 12.6& in July, compared to the same month in 2012. China bought 1.687 million tonnes of crude from the Middle East nation in July, or about 397,261 barrels per day. The figures are better, however, than in June — China’s imports were 39% lower compared to June 2012. Human Rights Watch has called on Iranian officials to release five Azeri ethnic minority rights activists “immediately and unconditionally”. The five men were sentenced, after a closed two-day trial, to 9-year prison terms for “founding an illegal group” and “propaganda against the state” in connection with their membership in Yeni GAMOH, an Azeri party. Yeni GAMOH (“New Southern Azerbaijan National Awakening Movement”) promotes Azeri cultural and linguistic identity, secularism, and the right to self-determination. An Iranian journalist making a documentary about the Syrian conflict has been killed by insurgents in a Damascus suburb. Hadi Baghbani was slain amid a surge of fighting between the Syrian military and opposition forces, including heavy regime shelling. Iran Military: We’re Going to the South Pole! The Lieutenant Commander of the Iranian Navy, Rear Admiral Gholam Reza Khadem Biqam, has said that Iran is planning to set up a permanent base in Antarctica. “Deployment in antarctic waters is on the Islamic Republic of Iran’s agenda,” the commander told Fars News Agency. Biqam said Iran has already begun research expeditions by the Navy’s Oceanography Institute. In November 2012, Deputy Science Minister Mohammad Mehdi Nejad-Nouri announced that Iran is including the South Pole in its maritime research in a five-year plan.